If you’re anything like us, you’re probably still using the same bank where your parents helped you set up your first account. Maybe you even upgraded to a different bank because a friend or two said that theirs was “the best✌.” As true as that may be for your friends, you could have a completely different financial situation and different priorities. Here are some factors that will help you find the perfect bank for your lifestyle. 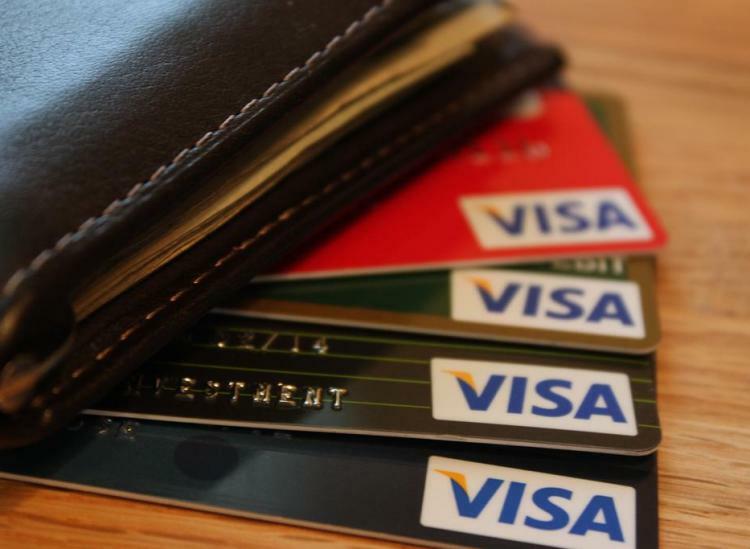 Some banks have a minimum balance requirement for certain cards, which means that you must keep a certain amount of money in your account at all times in order to have access to the bank’s services. Minimum balances range from $500 up to $10,000, so if you’re not confident that you can keep that much money in your account consistently, find a bank that doesn’t have a minimum balance requirement. Our Recommendation: Capital One 360 is a great option if you’re looking for a checking account with no minimum balance. Plus, it waives a lot of other fees and rates (more on that next). 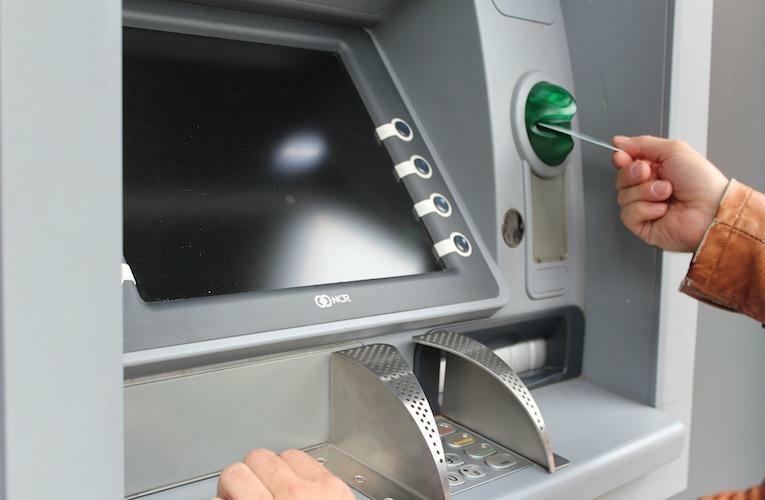 Banks have their own policies when it comes to over drafting, ATM fees, monthly maintenance and charges for transferring funds between accounts. According to a 2018 Bankrate study, the average overdraft fee is $33.23. If you’re not paying attention, you could sign up at a bank that will hit you with all the fees. Some banks promise to reimburse you for ATM fees you accrue them from other banks, while some will hit you with fees from their own ATMs! Racking up that fee too many times could really make a dent in your budget. Look for banks that don’t include these fees or have lower charges. Also, consider the interest rates you’ll have to pay on credit cards and the rates you could earn on deposit accounts. Percentages are key, so shop around and choose the bank with the lowest possible percentage you’d pay and with the highest possible percentage you could earn. Our Recommendation: Chime Bank is an online bank with no overdraft fees. Plus, through its direct deposit, you might be able to get your paycheck up to two days earlier than with traditional banks, which makes over drafting less likely. Online banking is the norm now. Make sure you choose a bank that has a great online and mobile banking experience. Read up on customer reviews and test out the site for yourself. Any website that’s clunky, hard to navigate or confusing to use on mobile could be an indicator of what kind of experience you’re going to get. Our Recommendation: Online banks are great when it comes to high interest rates on savings accounts, so consider one with a good user experience, too. We like Synchrony Bank. Not thrilled with the bank you’re at now and want to take your funds to another bank? Some banks will charge you if you want to switch to another bank. Before you sign onto a new one, make sure that you know what that charge is going to be. Our Recommendation: Consider just opening a new account at another bank that has higher interest rates to help you earn more money. You’re allowed to have multiple accounts. Consider keeping your checking at one bank and your savings at another to save even more. You may have found the most perfect bank ever — low interest rates on credit cards, no ATM fees, great online banking experience — until you find out that the bank is regional and the closest branch is miles away from you. Aim to find a bank that’s close enough to your residence that you can drive or walk to the nearest branch. You can also consider online banks that allow you to access money from ATMs nearby, call a customer support representative 24/7, or snap a photo of a check and deposit it with a click of a button on your phone. 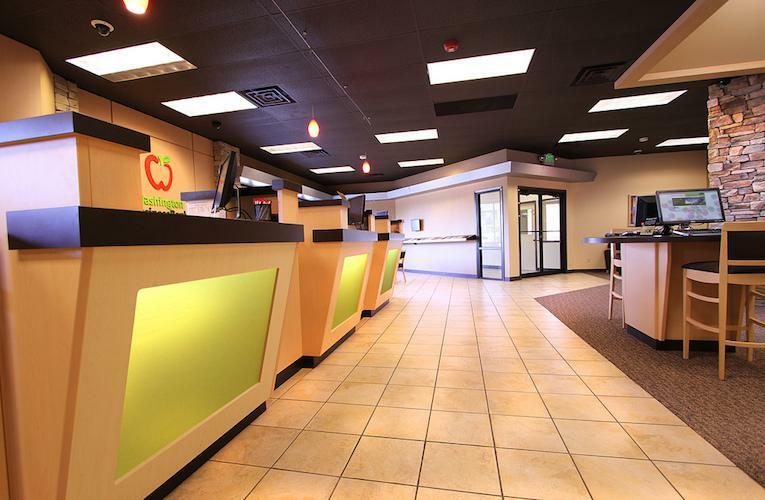 Our Recommendation: Ally Bank is well known for its customer support and online experience. It offers great rates, too. Thinking about what kind of account you want to open seems obvious, but it’s not if you haven’t thought about the five previous points. If you’re interested in having checking and savings accounts, as well as a credit card at the same bank, make sure the bank you choose offers a good rate for your credit card, low ATM fees for your debit card and a solid online experience. Found a good bank with all there is to offer for credit cards, but not much for the other accounts? Consider looking into a separate bank for your checking and savings. Our Recommendation: For a little bit of everything that you need to bank the smart way, consider Ally Bank. We already recommended it, we know, but it really is a top-notch bank for millennials who want to grow their wealth. Got a bank that you love? Share it with us in our LinkedIn Group!